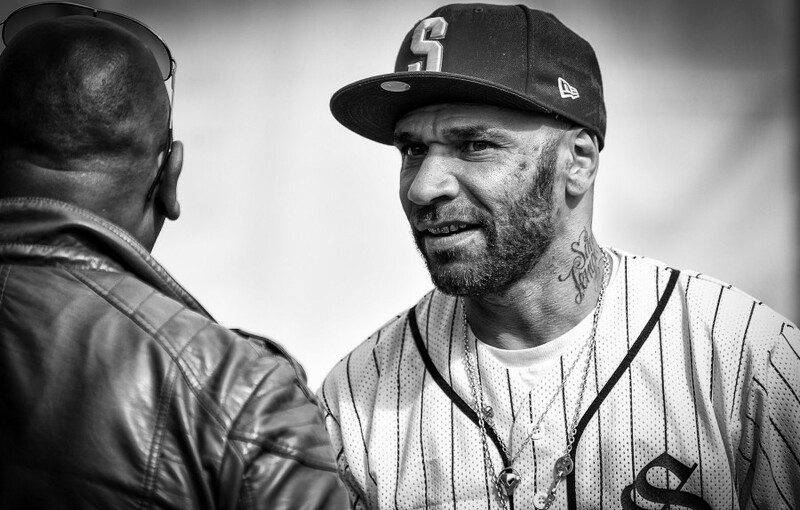 The Baltic Weekender has announced Goldie as the headliner for its inaugural happening this summer, taking place at the Baltic Triangle on 2-4 June. Taking place at Constellations, the Baltic Weekender will welcome the electronic pioneer to the already bustling lineup as he prepares to release his highly anticipated comeback album They Journey Man, with the man himself predicting that it will “shake things up” within the industry. Having been over two decades since his groundbreaking debut Timeless and nearly ten years since his last long player, this should be a not to be missed opportunity to see one of the pioneers of drum & bass in the flesh in these parts, with his last outing in Liverpool being his epic set at LIMF nearly three years ago. With Abandon Silence, Constellations and 24 Kitchen Street already bringing a host of stellar names to this years first outing, the edition of Goldie proves this is going to be a must for all lovers of the dance spectrum. The Baltic Weekender takes place at 24 Kitchen Street and Constellations on 2-4 June. Tickets on sale now.